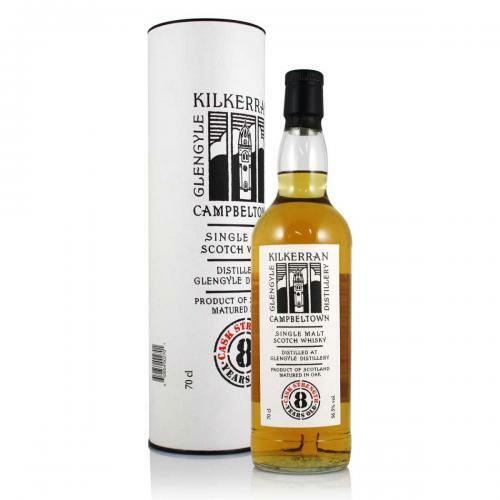 Due to its youth the only Glengyle whisky currently available is aptly named the Kilkerran 'Work in Progress'; the distillery aims to release its first official batch around 2012. Kilkerran Single Malt is a lightly peated, double distilled whisky which is not chill filtered and has no added colouring. Maturation Recipe - 100% bourbon casks.